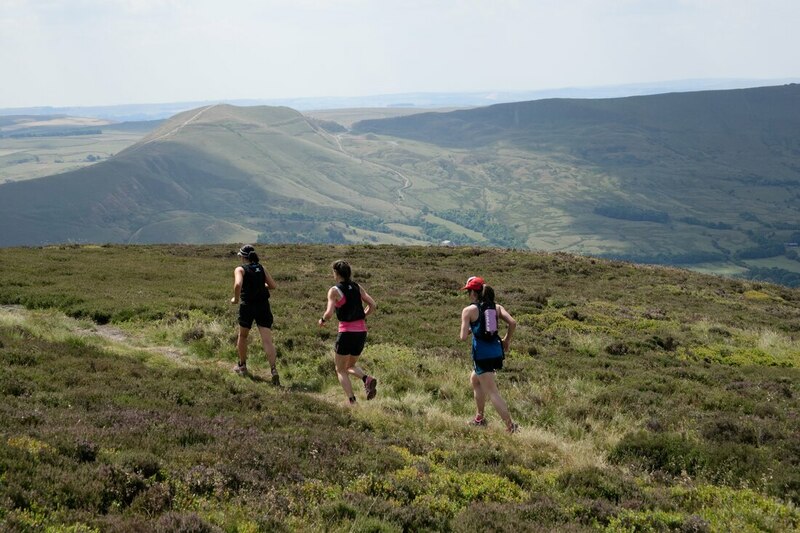 Running Adventures and She Runs Outdoors are joining forces to deliver a brilliant weekend of trail running fun in the beautiful Peak District. 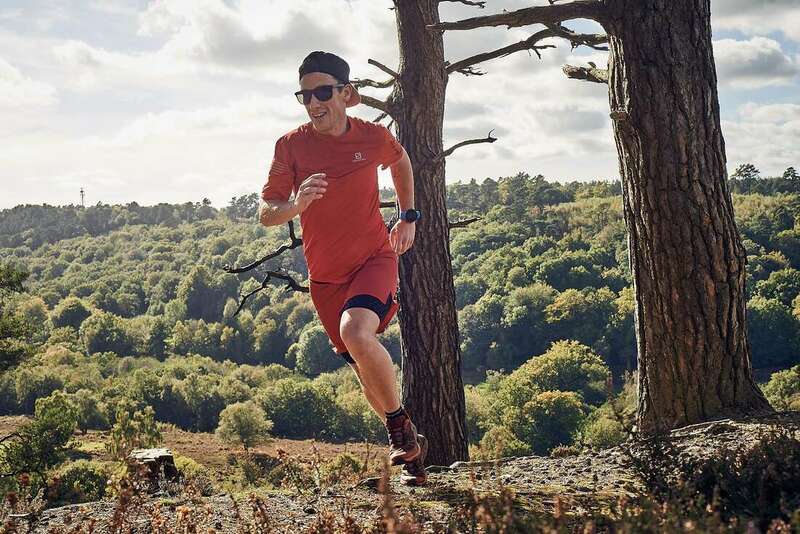 Your hosts for the weekend will be experienced Salomon athletes and trail running coaches; Matt Buck (Running Adventures) and Rachel Murphy (She Runs Outdoors). 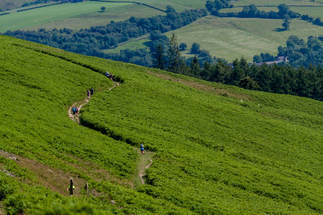 This weekend will combine some epic trail running, exploring the area around Edale, Castleton, Mam Tor and Kinder Scout. 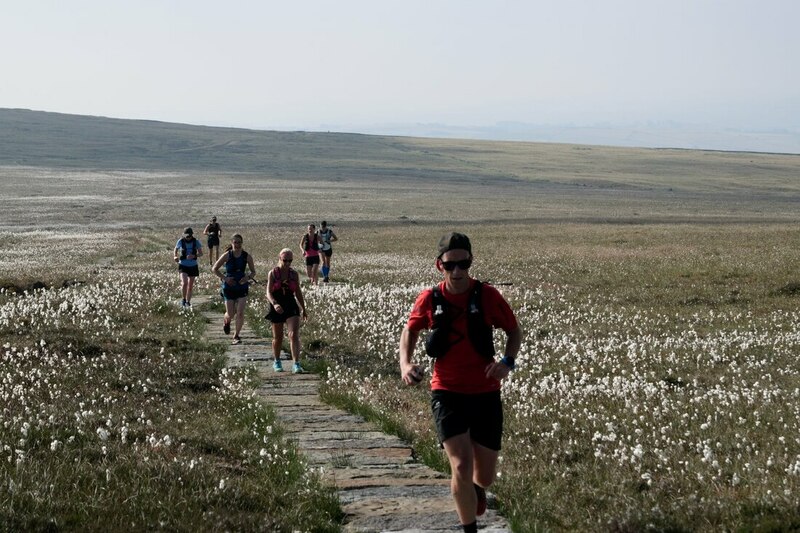 We will spend the weekend running breathtaking trails as well as finding time to relax with like minded people. Not only will you get to enjoy some wonderful guided trail runs, but the weekend will also give you the chance to get all your trail running questions answered. 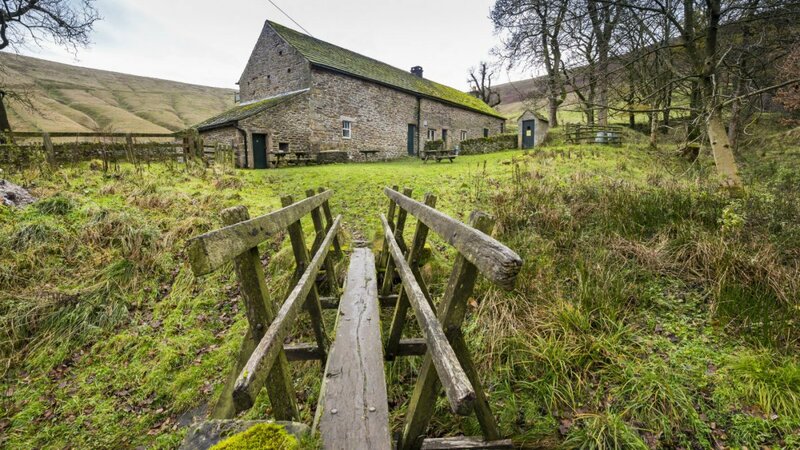 We will stay in the Dalehead Bunkhouse, deep in the Peaks District National Park, giving us direct access onto the surrounding trails. Edale is easily accessible by train (approx 2-3 hours from London). ​We will have Salomon trail shoes and race vests to trail during the weekend PLUS some special gifts for everyone to take away. All runs are guided by Matt and Rachel. We will run at a social pace and walk the hills if we have to. Breakfast and dinner including pub roast on Sunday night.